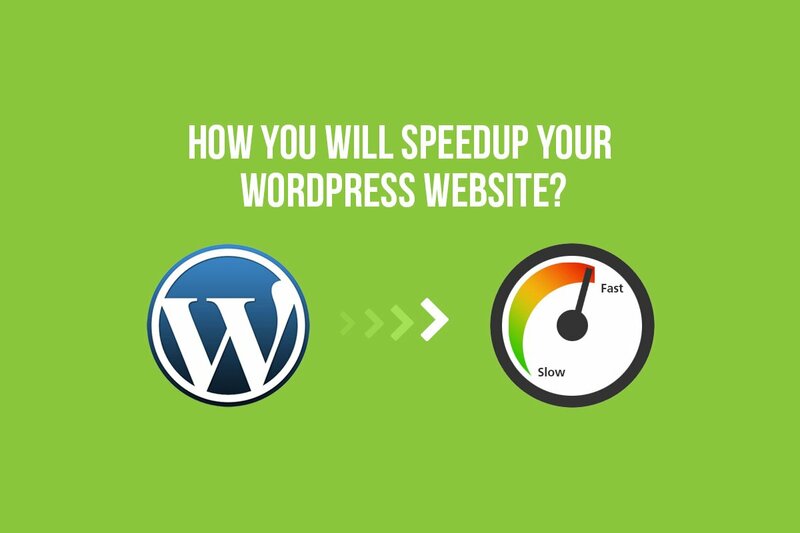 There are many ways you can speed-up in your WordPress website loading speed. When a visitor to your site visits any site, it will be taken around about 200 – 500 for backend problem. The php function flush() will help by loading the partially ready HTML page to the. Its very important points to put proper code .htaccess file. To add expiry time in your website images reduce the number of HTTP requests when loading other pages in the site.Simply copy and paste this code into .htaccess file. Consider applying this code, it’s really helpful. Copy the entire code and paste your .htacess file. After paste Whole code you can see your website so fast and remove zgip Compress problem and etag problem remove. There is many plugin available some plugin are free and some are paid.If you want to get free service please search google catche recover plugin then you can see the W3 Total Cache Plugin. It’s very helpful to fast your website. One of the most important for WordPress website speedup name Content Delivery Network (CDN). I have used content delivery network (CDN) for one of my websites and I have noticed that 55 percent reduction in bandwidth usage and a huge improvement in page-loading speed. It’s very important for website image that will drastically reduce the file size of an image, while not reducing quality.I think that it will fast your website. Its free wordpress plugin and download it then active it in your website. At first all visitor visit home page so all try to clean home page. All time try to remove all content show in your post. Please use worrdpress excerpt function home page post. Remove unnecessary widget and images. Be careful and before home page clean try to remove inactive wordPress plugin and Widget. If you want to compress in your website database please use WP-DB Manager using that plugin easily fast your website and your website database compress. If your website database size too large you can easily compress your wordpress database file. Spend some time figuring out which pages on your site are the highest-traffic pages/posts/content. Once you find your highest traffic pages, start customizing the speed. Make sure you don’t have any unnecessary scripts running on those pages, all images are optimized, etc. It’s very good practice if you delete unnecessary post before fast your website fast. Especially, all of the website icons must be use image sprite tool. To Optimize those files you have to use WP Optimize and WP Minimize WordPress Plugin.100% sure your website supper fast using this plugin. Finally check your website please visit https://gtmetrix.com/ then you can see your website so fast before read this article.